On February 4, 1967 in the Central Highlands of South Vietnam (II Corps), in the general area of Pleiku, a member of the United States Army became a casualty of the 10,000-day war and a statistic of what eventually exceed 58,000 Americans. His name holds a place of honor on Panel 37E - Line 23 of the Vietnam Veterans Memorial in Washington , D.C.
His name is not easily perceived, Huskie Yazzie Begay Ten, but his spirit is reminiscent of that of the Navajo Code Talkers and the heritage of our Native Americans. Born in Arizona in 1945 and drafted into the Army, Huskie Y. B. Ten entered into the ranks of hero protecting his fellow soldiers in combat. For this, he was awarded the Silver Star for Gallantry in Action. Our Nations third highest decoration, the Silver Star may only represent part of the story that occurred back in 1967. Old Tree, Arizona, and the Navajo Nation have a stake in determining what the rest of the story holds and are asking for our help. 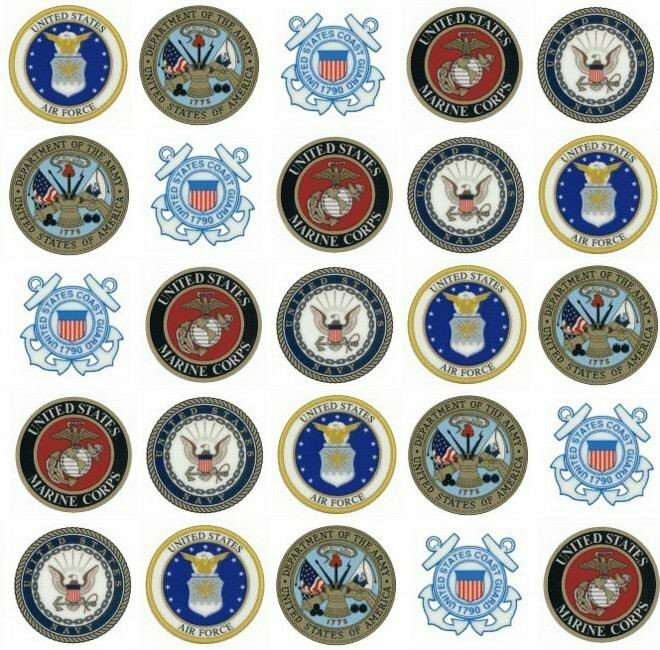 In a telephone conversation I had with Tom Gorman, Department of Veterans Affairs in Chinle, AZ, Tom explained that President George Bush awarded two Medals of Honor to members of the Armed Forces for heroism in the war on terror. Tom explains that while these honors were deserved, both citations centered on events that were very similar to that of Huskie T. B. Ten. The family of Huskie now wishes to revisit that event of forty-plus years ago. The family carries a pride of which they have little knowledge and are asking questions of a commendation so long ago awarded. From my point of view, I see this matter as one more battle to be fought and it will be fought for the remaining family members and the community. This is one of the many things we do as Veterans and members of the 40 & 8 and I ask you to take but a few moments to help. Please pass this information along by any means available. Family and friends of Huskie are trying to locate anyone who may have information of the events of February 4, 1967 or any member of B Company - 2nd Battalion - 8th Infantry Regiment - 4th Infantry Division - US Army. The only member thus far located has since passed away due to exposure to Agent Orange.